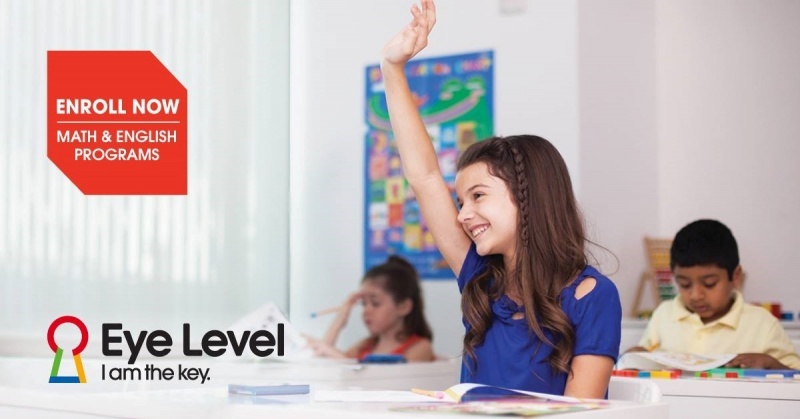 Eye Level is a supplemental education program with a curriculum that is tailored to meet the needs of each individual student. Our philosophy is that every child has the potential to achieve academic success, and all of our programs are individualized to meet the needs of every student. We work to support the educational success of your child whether your goal is for early learning, cultivating an understanding of materials taught in school, or for enrichment and challenge. We are the leading provider in supplemental education in the areas of math, reading, and writing. We enable students to realize this potential by bringing our instructional materials to the eye-level of your child and teaching them important skills that they can take with them into their scholastic future and beyond. 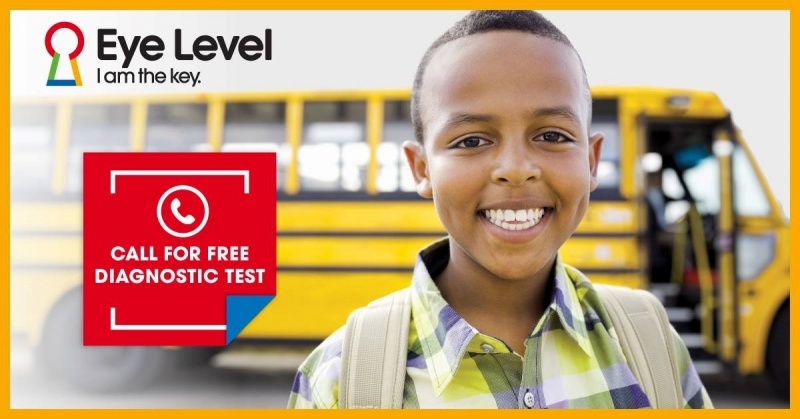 Eye Level Math & ELA Test Prep uses a combination of Eye Level materials, common core materials, and sample test questions to give your student fundamental skills in math and English in addition to test taking skills specific to the New York State exam. Call us now to schedule your free diagnostic placement test today! Many parents today are facing educational challenges and looking for answers to help their children succeed academically. Whether the immediate goal is for early learning, remedial education, or academic education, Eye Level is the answer. 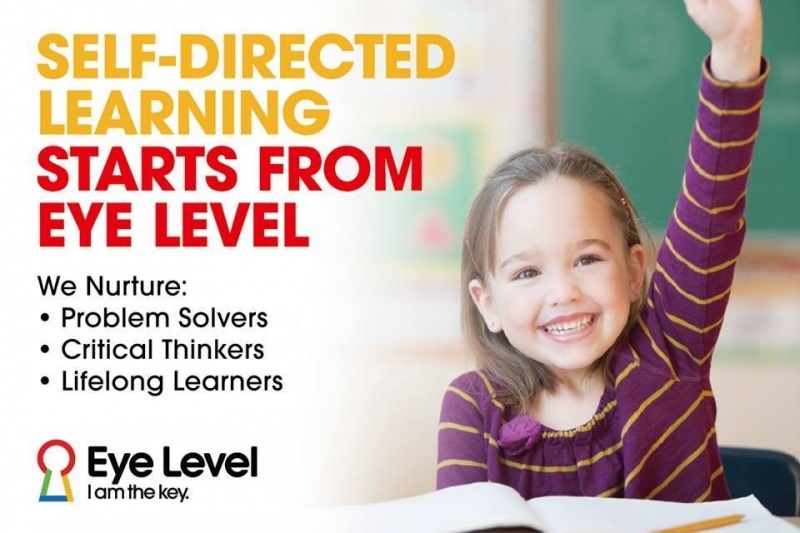 Eye Level offers math and English programs for ages 3-14. Our instructors tailor a curriculum by understanding the learning abilities of the student. With ongoing guidance of instructors, each student sets attainable goals and learns at a comfortable pace. With each success, the student grows more self-confident, self-motivated, and self-directed in the quest for knowledge.